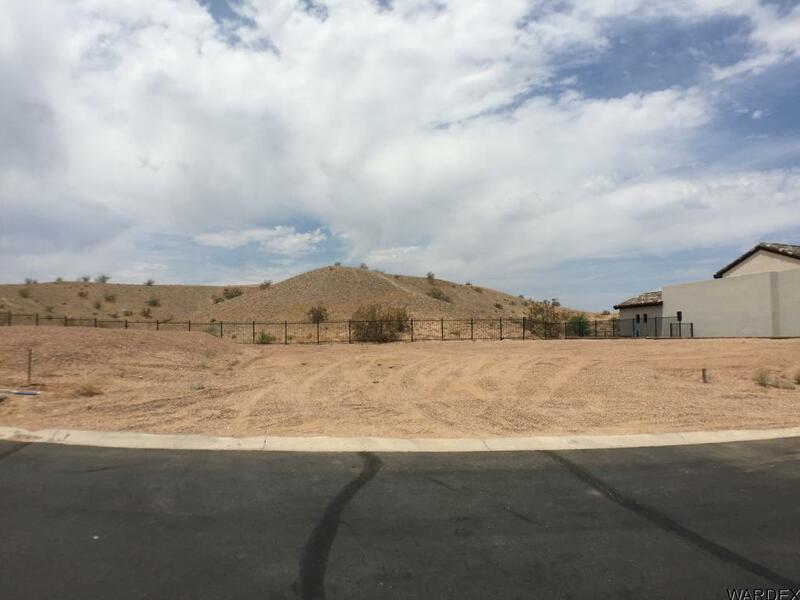 Very desirable lot in the Refuge on the edge of the development and backs to BLM land. Has nice panoramic front views with beautiful custom homes around. One of the few lots left on the outer edge. Directions: London Bridge Rd to North gate at Refuge.